Kim has over a decade of experience in the tech industry leading diverse teams and working with enterprise customers. 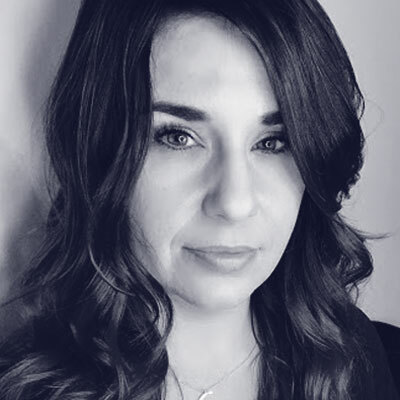 Her interest in cloud technologies is longstanding, evidenced by her roles as Director of Cloud Evangelism at CenturyLink and Program Director of Technical Advocacy at IBM BlueBox, where she focused in part on Cloud Foundry, Kubernetes and OpenStack. Most recently, Kim joined Google in Developer Relations where she heads up their worldwide Technical Customer Engagement programs for Google Cloud Platform. You can follow her on twitter at @kmbannerman.